He took his own life in April of 2017. “To see him lose hope in himself from all the things he experienced was absolutely paralyzing,” she explained. 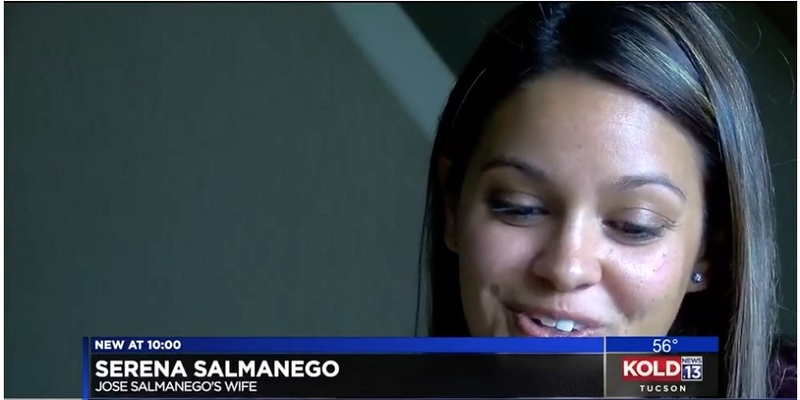 His struggles with PTSD impacted the entire family, but the Samaniegos' story doesn’t stand alone. TUCSON, AZ (Tucson News Now) - Helping others was second nature for Jose Samaniego, until he was the one who needed the help. “(He was) so selfless. He was so laser focused on helping other people,” his wife, Serena Samaniego, explained. He was a loving husband, a devoted dad, and a dedicated Golder Ranch firefighter. But Jose struggled with post-traumatic stress and addiction. What he witnessed at work often haunted him when he got home. “It was the middle of the night nightmares and not being able to sleep. It was being distracted and irritable throughout the day,” she said. These were all signs of his struggle as he became imprisoned in his own mind, until he couldn't handle the battle anymore. 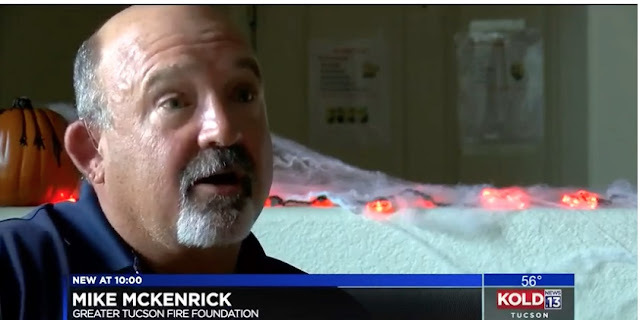 Mike McKendrick runs the Greater Tucson Fire Foundation. He said it’s likely two firefighters take their lives each week.